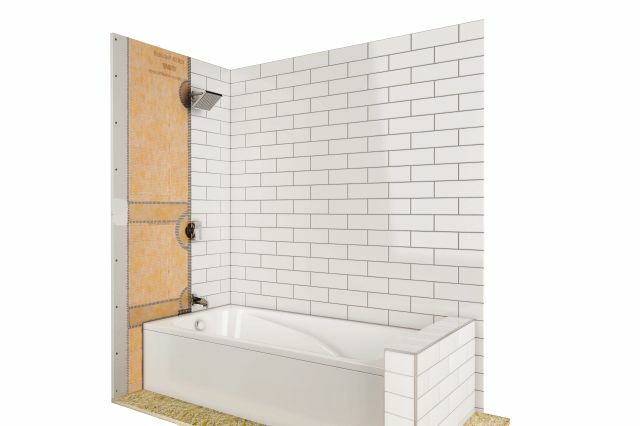 The choices can be endless when it comes to a tiled bathroom project, but finding all of the essential waterproofing elements to complete the project need not be overwhelming. 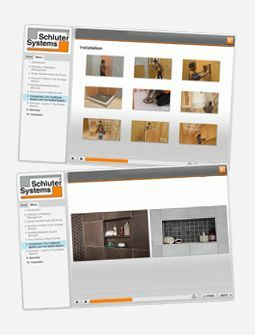 Let us do some of the legwork for you! 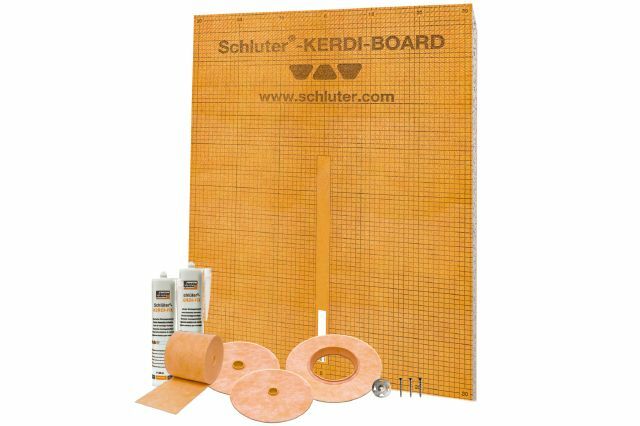 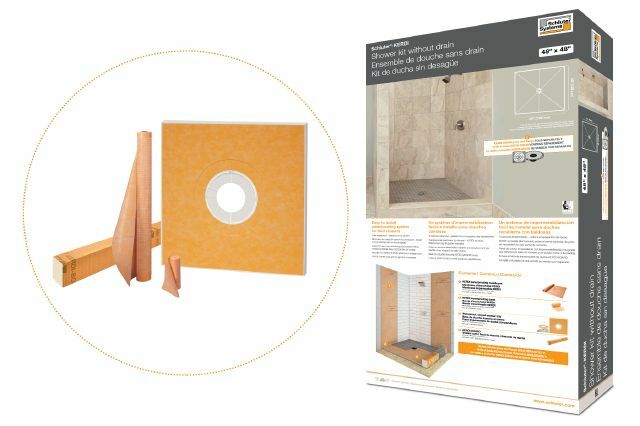 We designed our shower and tub kits to simplify the process and provide all of the waterproofing components required to prepare your shower and bathtub walls for tile. 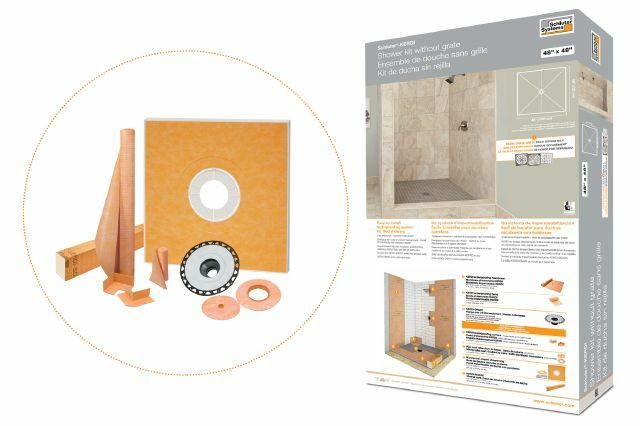 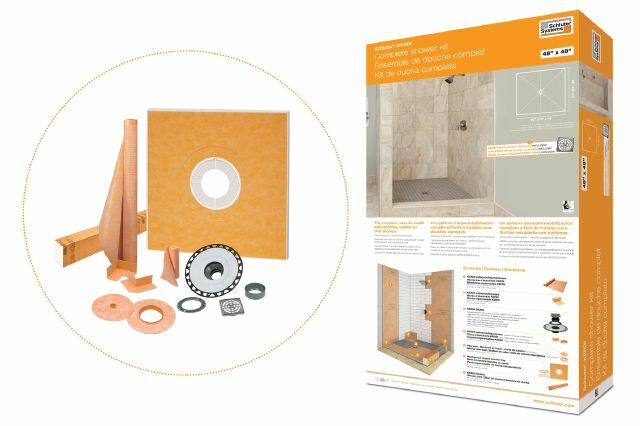 Choose from our convenient, assembled kits to find the perfect fit for your next shower project.